H.E. 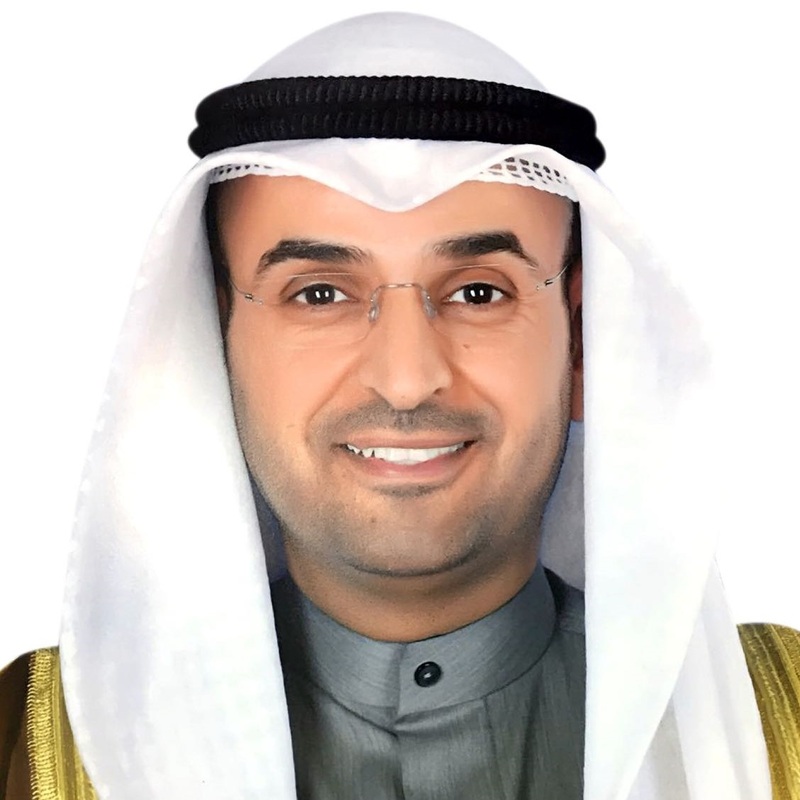 Dr. Nayef Al-Hajraf is currently the Minister of Finance in Kuwait. He was previously the the Chairman and Managing Director of the Capital Markets Authority in Kuwait. He was also Director of the Bank of Bahrain and Kuwait in Bahrain, the First Bahrain Real Estate Development Company, and the Arab Investment Company in Riyadh and Member of the Board of Directors of Kuwait Investment Authority. He had also been appointed as Minister of Finance, Minister of Education, and Minister of Higher Education. Moreover, Dr. Nayef was a Financial Consultant at the Kuwait Stock Exchange Market, and the United Nation Development Program in the Ministry of Planning. He was the CEO of the First Abu Dhabi Real Estate Development Company, and Board Member of the Supreme Council of Petroleum. Additionally, Dr. Nayef was Vice Chairman at the Kuwait Dynamics Limited Company, and the Assistant Vice President for Academic Services at the Gulf University for Science and Technology. He holds a Bachelor’s of Science degree in Accounting from Kuwait University, a Master’s of Science in Accounting from the University of Illinois at Urbana-Champaign, and a PhD in Accounting and Finance from the University of Hull.